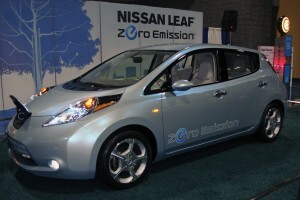 It’s a whole new year and 2011 is shaping up to be filled with the best green cars available to consumers ever. 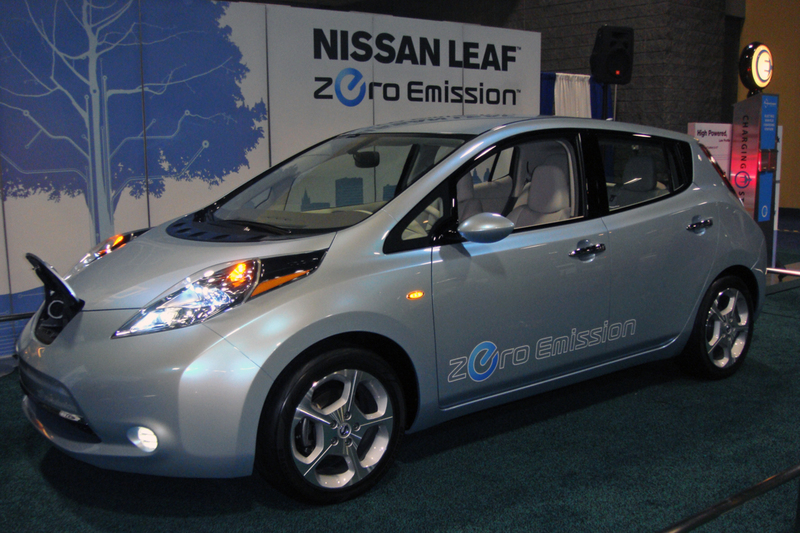 The technology includes electric, hybrid electric, E85 ethanol, CNG, stop-start, diesel – even fuel-efficient gasoline-powered small cars. Check out this list of the best green cars for 2011 – you may find there are a few surprises. 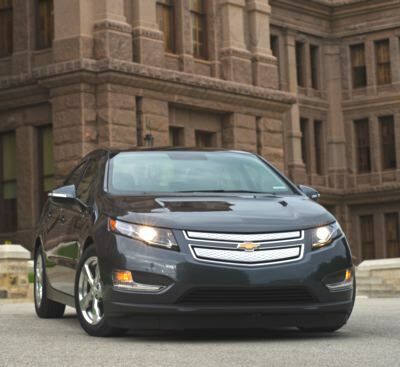 2011 Chevrolet Volt – Just introduced, and named the 2011 Motor Trend Car of the Year, the 2011 Chevrolet Volt is a midsize extended range electric vehicle. technically seats five, it’s probably best regarded as a spacious two-seater, since the backseat is one of Leaf’s biggest drawbacks. Starting MSRP is $32,780, but Federal tax savings and potential state incentives bring that cost down. Leaf, like the Chevrolet Volt, is only available in selected states in 2011, and is expected to roll out nationwide after that. MSRP of $28,240, gets an EPA-estimated 41 mpg city/36 mpg highway, carries five passengers, and has plenty of standard and optional features sure to please families. 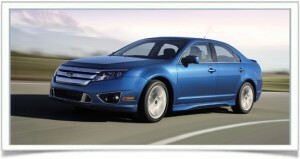 Consumer Guide notes: “Our favorite Fusion is the Hybrid because of its smooth, quiet operation and outstanding fuel economy… Ford’s midsize sedan is a Best Buy…” Note that corporate siblings, the 2011 Mercury Milan Hybrid and 2011 Lincoln MKZ Hybrid offer the same stellar fuel economy numbers. 2011 Honda Civic Hybrid – With its 1.3-liter four-cyinder engine and continuously variable transmission (CVT), the 2011 Honda Civic Hybrid manages to achieve an EPA-estimated 40 mpg city/43 mpg highway (and is designated an EPA Smart Way Elite vehicle). Chief attributes include stylish exterior, quality interior and decent handling – although cargo capacity trails that of other hybrids. Starting MSRP is $23,950. 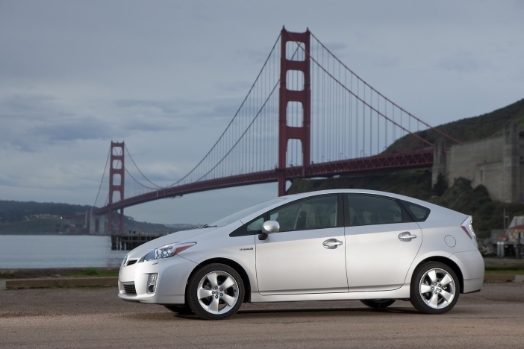 Other best green cars to consider include the 2011 Honda CR-Z, Chevrolet Cruze Eco, Ford Fiesta SFE, and Toyota Camry Hybrid.